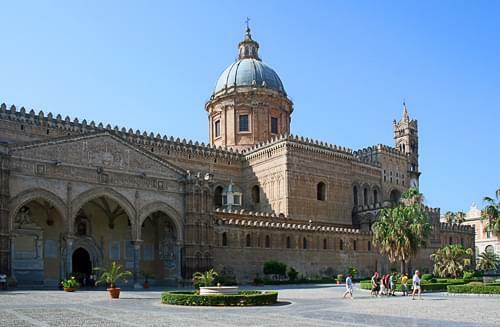 Palermo is the capital of the Italian autonomous region of Sicily and one of the most important cities in the Mediterranean. 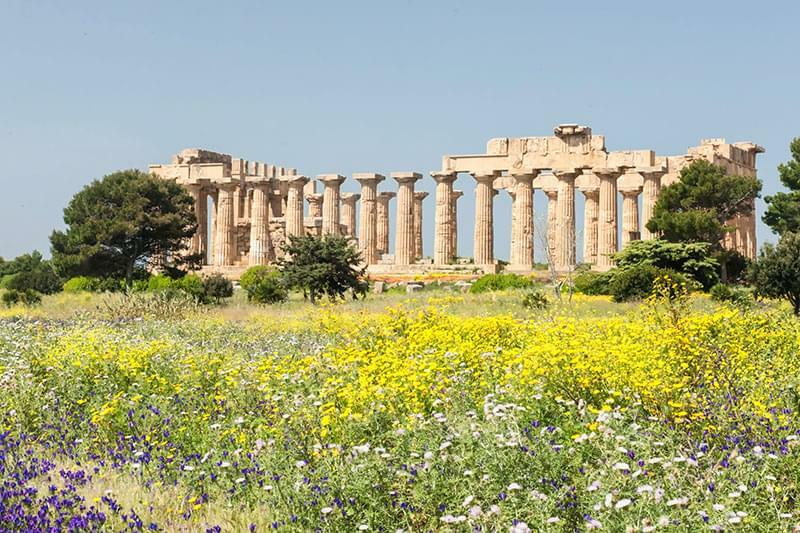 Originally called Ziz, Palermo was established by the Phoenicians in 734BC, nearly 3,000 years ago. Since then it has enjoyed an immensely colourful history being occupied in turn by the Phoenicians, the Greeks, the Carthaginians, the Romans, the Vandals, the Goths, the Arabs, the Normans, the Spanish, the Austrians and finally the Bourbons.These many influences have helped to create a truly cosmopolitan culture which is reflected in the art, architecture, music and cuisine of Palermo and Sicily in general. 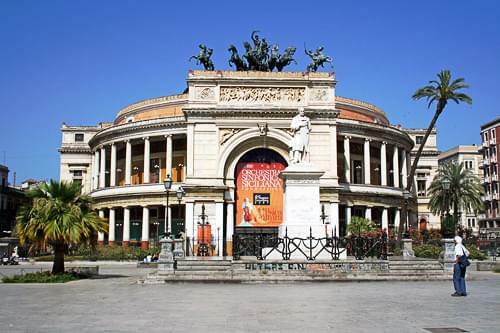 Palermo is a vibrant, modern city and its large harbour and international airport makes it a popular tourist destination. 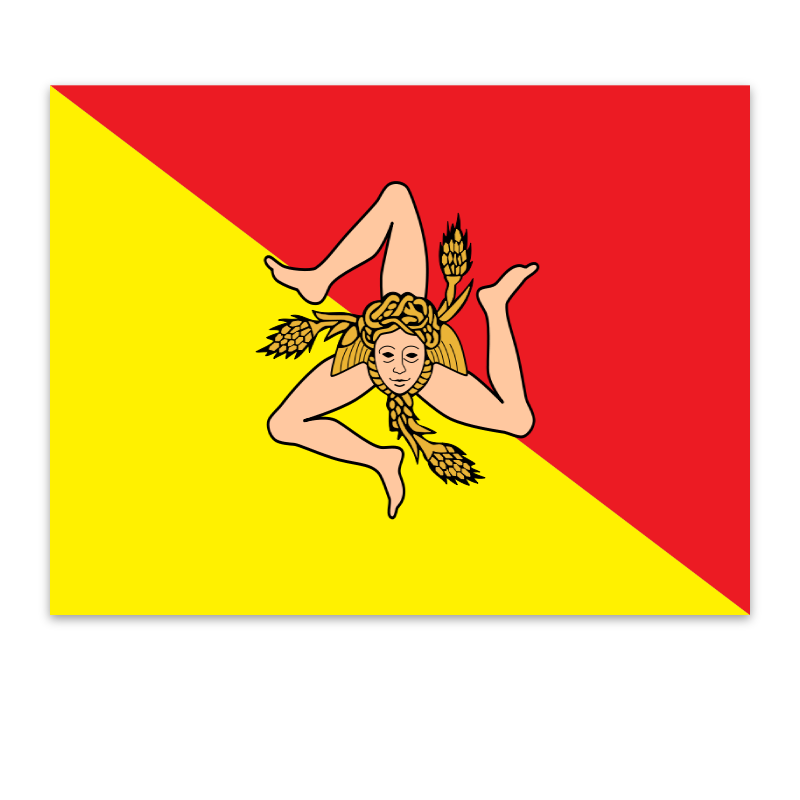 There are many events and festivals that take place throughout the year in Palermo, the most important of which is the feast day of the city's patron saint, Saint Rosalia. There is a sanctuary dedicated to her at the top of Monte Pelligrino, just outside the city. 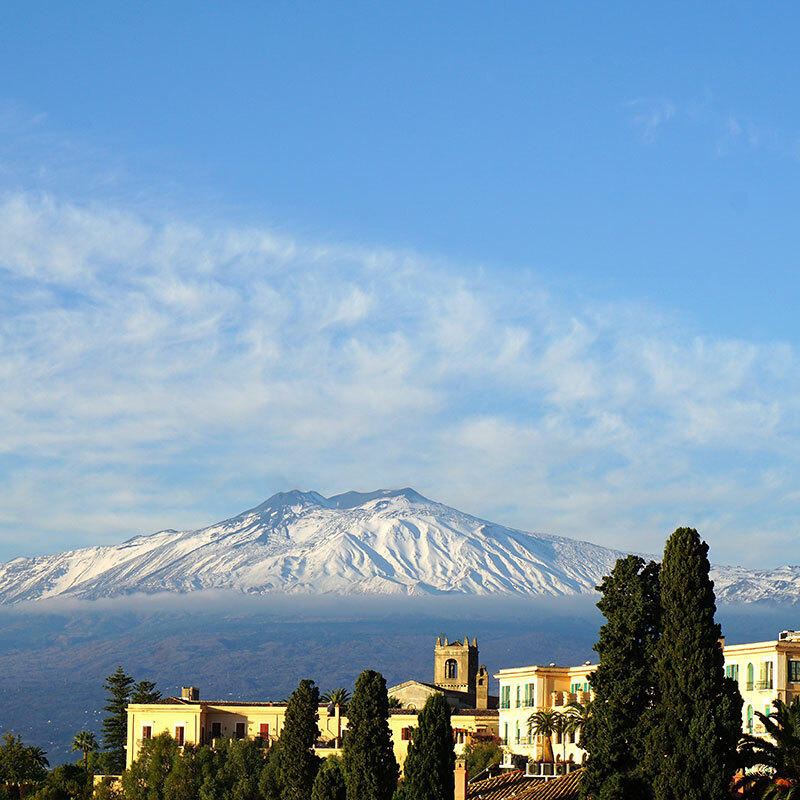 The mountain is just over 600 metres high and dominates the backdrop to the city. The surrounding area is a green and pleasant nature park and is a favourite picnic area for locals. Also in Palermo are the Catacombs of the Capuchins, a gruesome tourist attraction consisting of a series of narrow corridors lined with mummified bodies. The city was heavily bombed towards the end of World War II, and more than six decades later many areas of the city centre have still not been repaired. However, alongside the ruins there are many, beautiful, historic buildings such as the Cathedral, the Norman Palace and the Teatro Massimo. 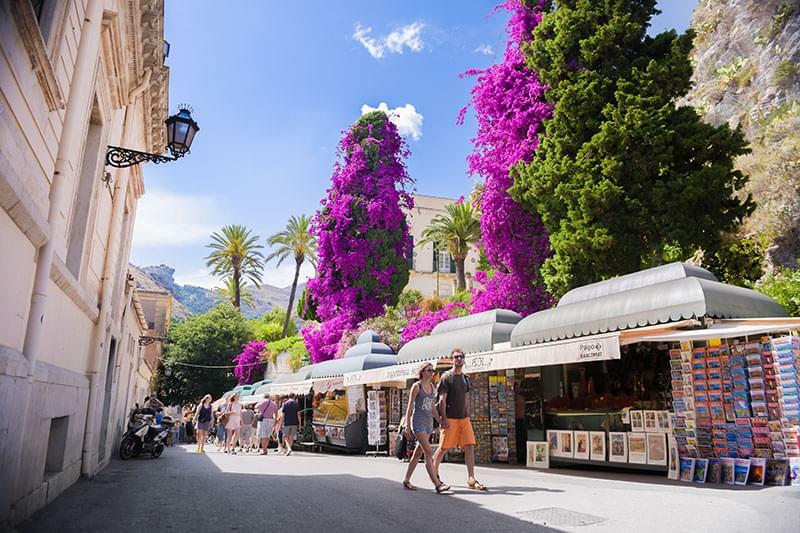 Palermo is also famous for its 'Vucciria', a bussling fruit and vegetable market. 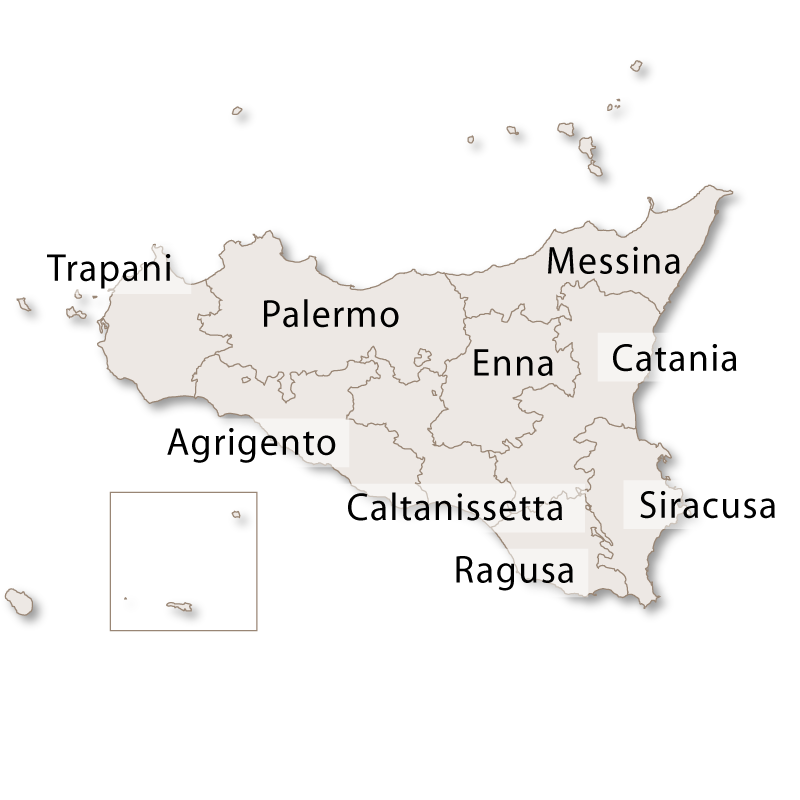 Palermo also has a darker history as the stronghold of the Sicilian mafia, the Cosa Nostra. 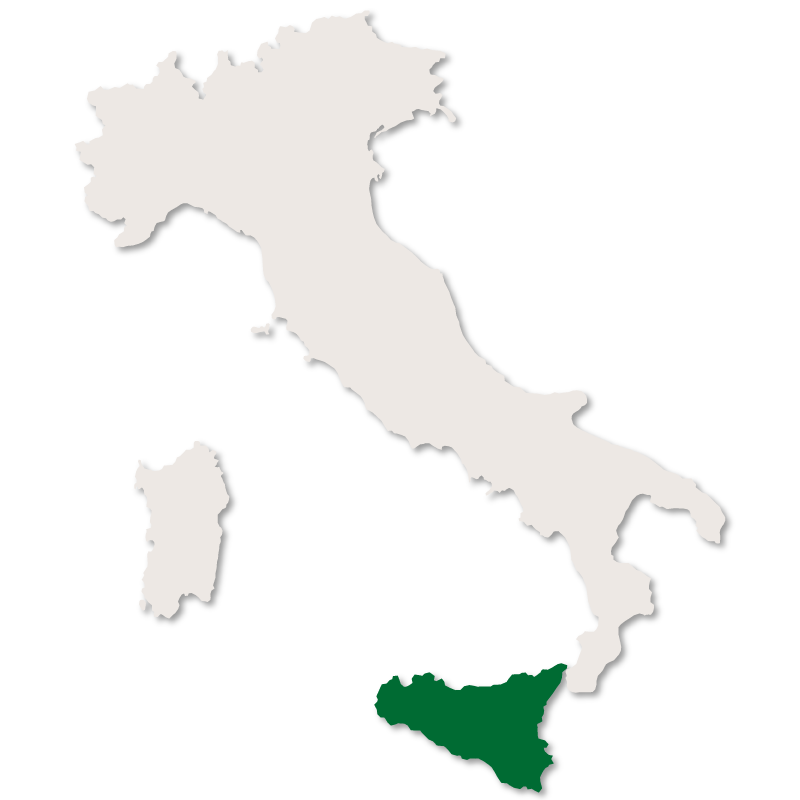 In 1992, anti-mafia judge Giovanni Falcone was blown up by a bomb on the outskirts of Palermo, an event which triggered a nationwide crackdown on mafia activities.